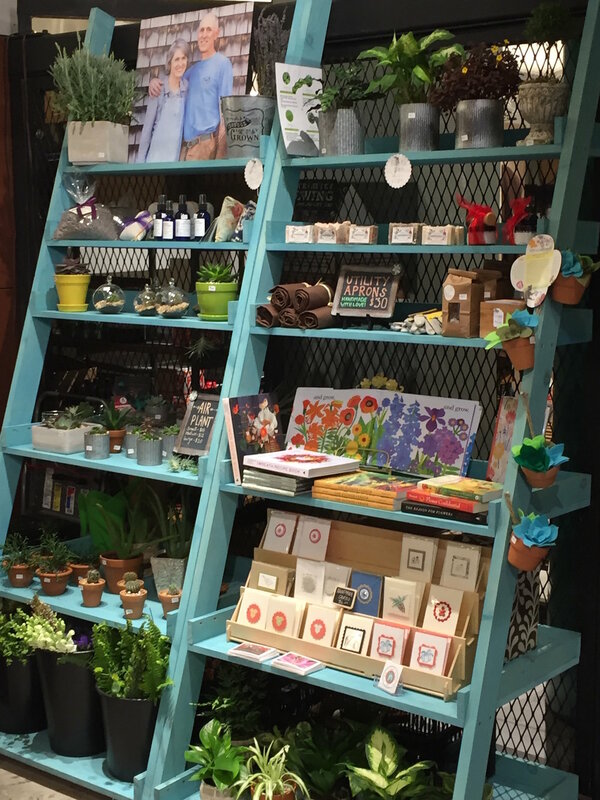 Stow Greenhouses has a retail location at the Boston Public Market. The Boston Public Market is an indoor, year round marketplace located at 100 Hanover Street, Boston above the Haymarket T-Station. The Market houses 40 local farms, fishers and food entrepreneurs selling produce, meat and poultry, eggs, milk and cheese, fish and shellfish, bread and baked goods, beverages, flowers and prepared foods. Everything sold at the Market is grown or produced in New England. seasonal local flowers, mixed flower bouquets, lilies, succulents, houseplants, cacti, air plants, soaps, lavender products, hand-made greeting cards, seeds, gardening books and tools. If you need a special order, just let us know and we'll be happy to create it for you. Directly above the Market is the Parcel 7 (Haymarket) Parking Garage (entrance on Sudbury Street). Boston Public Market vendors validate parking for Parcel 7 for a rate of $3.00 for up to 3 hours.